As an Owens Corning roofing contractor, ARAC Roof It Forward has access to some of the best asphalt shingle roofing products in the industry. We offer a wide selection of Owens Corning shingles in different colors and styles so that you can find the perfect aesthetic for your new roof installation or replacement roof. No matter your budget or design preference, we have the shingles you're looking for! 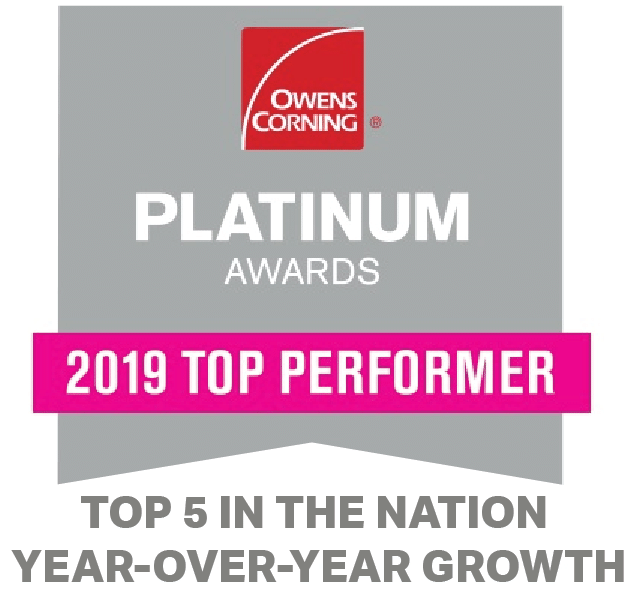 Don't hesitate to contact us today to find out more about our state-of-the-art Owens Corning roofing products. We offer free cost estimates in Fishers, Carmel, Noblesville, and nearby areas in Greater Indianapolis. Owens Corning shingle roofing is not only highly durable and weather resistant, it will also keep its beautiful appearance for years to come. If you're ready to find out more about our roofing types and get started on your roofing project in Indiana, call us at 1-855-566-6758 or contact us online! We offer free quotes in Carmel, Fishers, Noblesville, and throughout Greater Indianapolis.